For an effortless and contemporary finish, Bedwrap™ is the perfect complement to your bed linen. 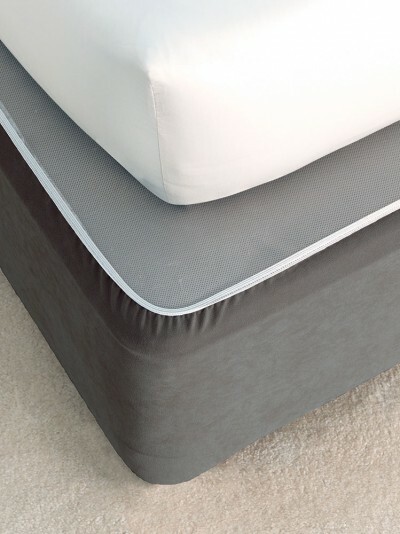 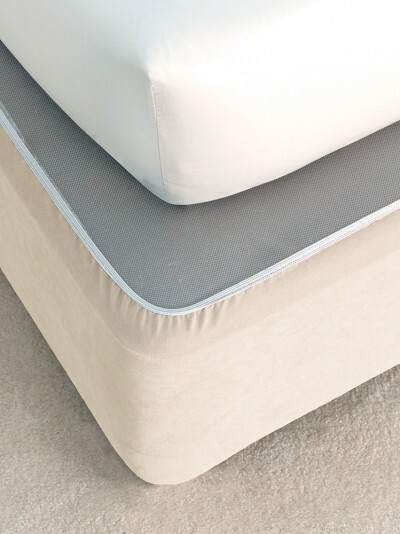 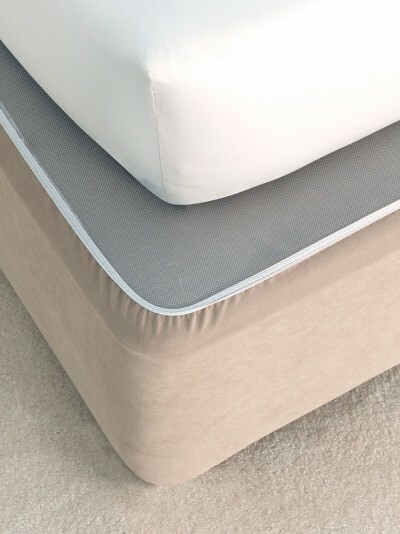 Made from durable fabric that feels like suede, use it to decorate your base without having to remove your mattress or linen. Click here to view an instructional video on how to use your Bedwrap at home.